Also selling my synthboy + (black and pink version), xbox 360, ps3, ps1, gamecube games, ps3 games, gamecube (silver) w/ wavebird controllers (2), and a microkorg with carrying case. I am available for any questions regarding price or pictures upon request via pm. Thanks in advance and its nice to be back here after so long! 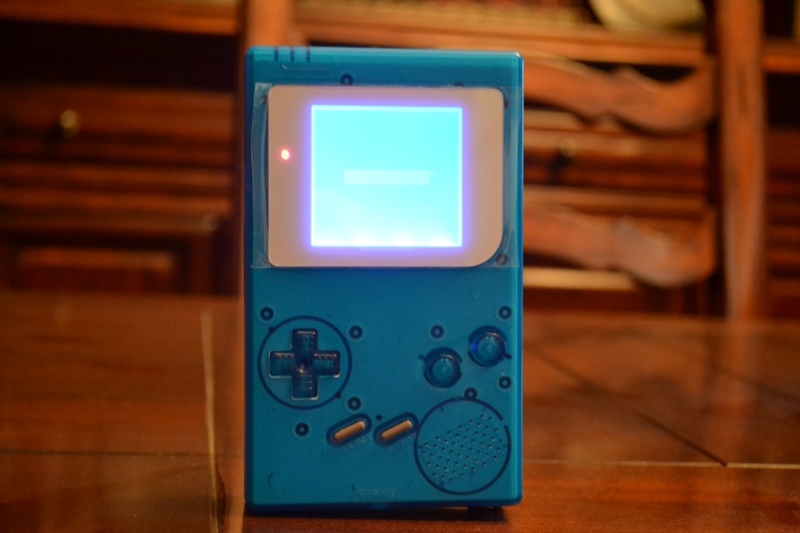 *This gameboy has a blue asmretro backlight (normal polarization), black kitsch case, clear blue dmg buttons from kitsch, and silver screen cover from asmretro. 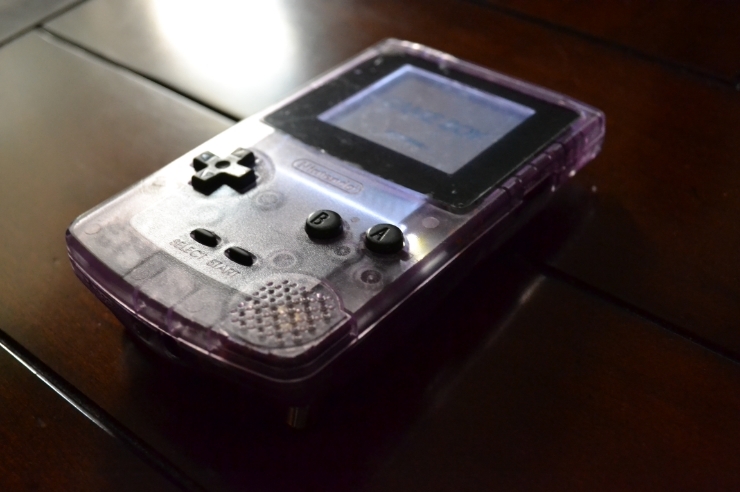 *includes orange backlight (normal polarization), internal prosound, and new screen cover with plastic seal still on. Looks nice! 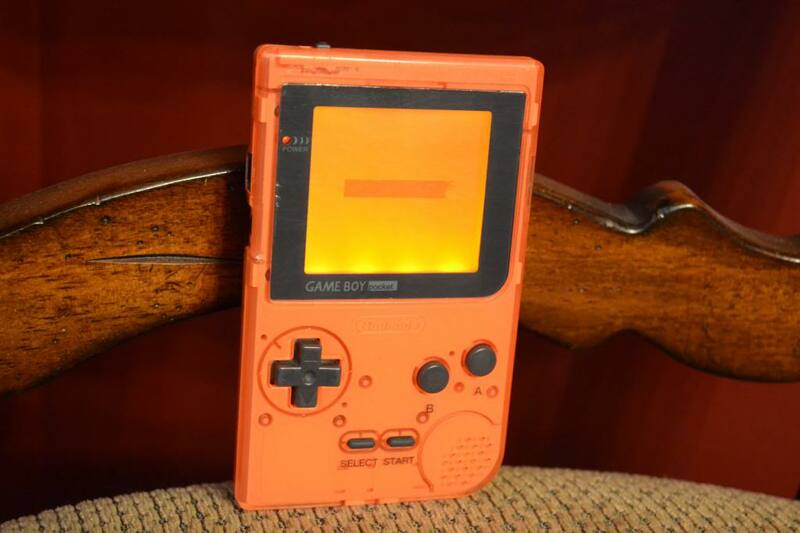 Is the original Headphone jack still intact? 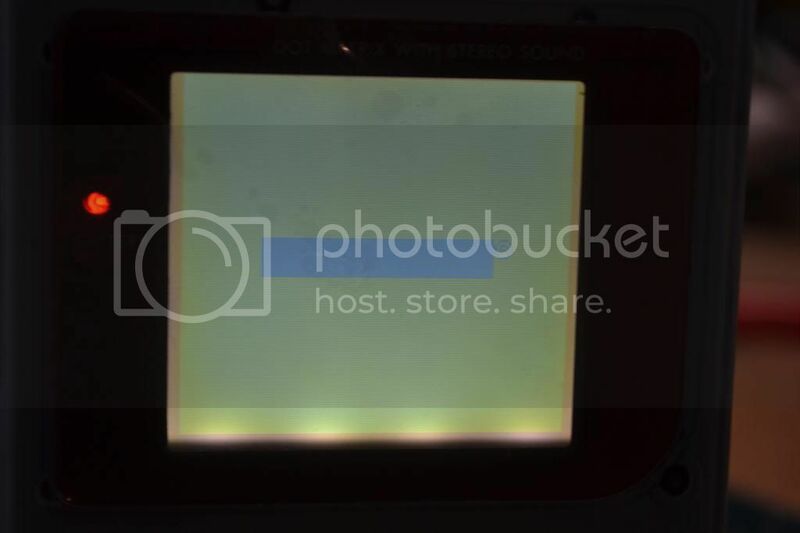 How clear is the Backlight? Agreed. It does look nice. Nice piece zaxxon. Is that the one you showed me ages ago at my house? 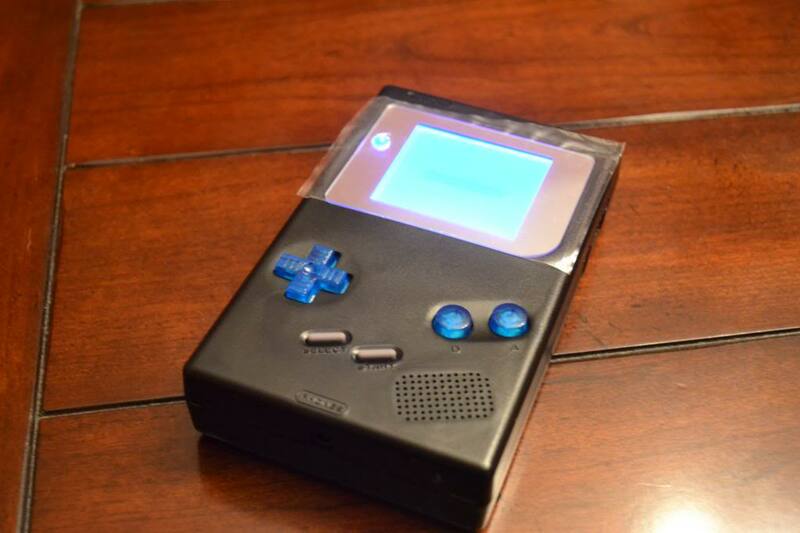 the blue stone gameboy was sold to BR1GHT PR1MATE. 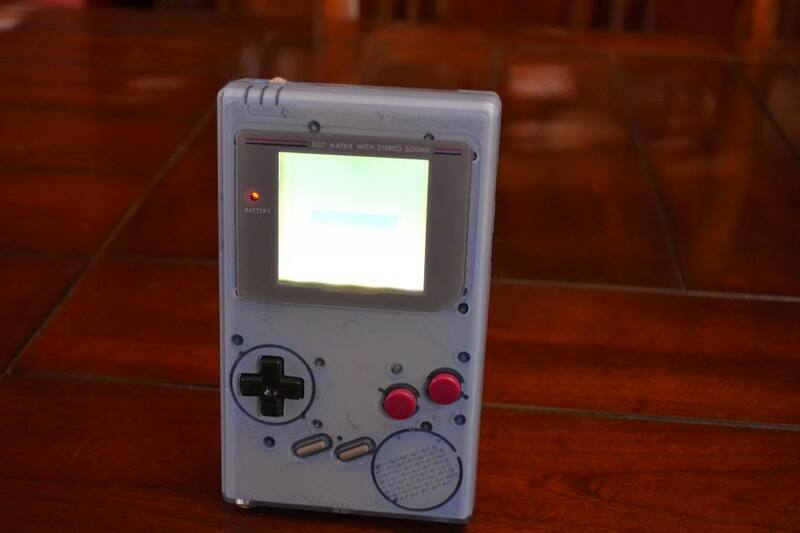 Enjoy your new gameboy! 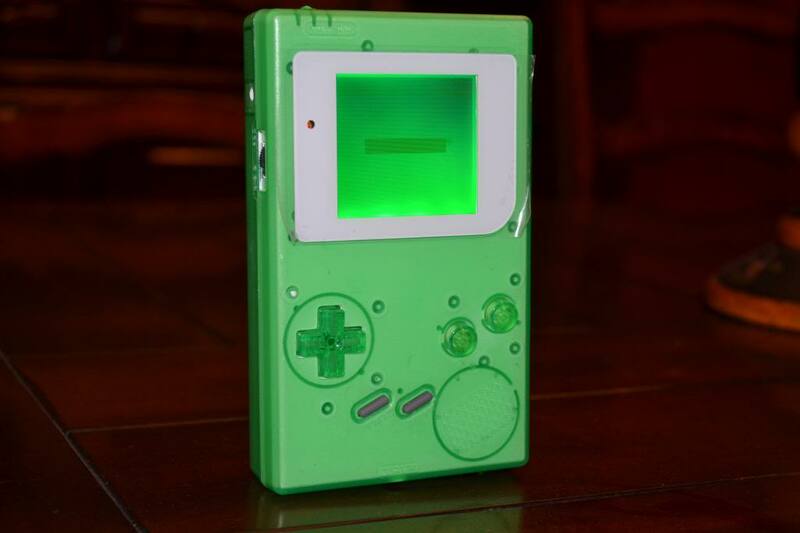 This gameboy was sold to BR1GHT PR1MATE. 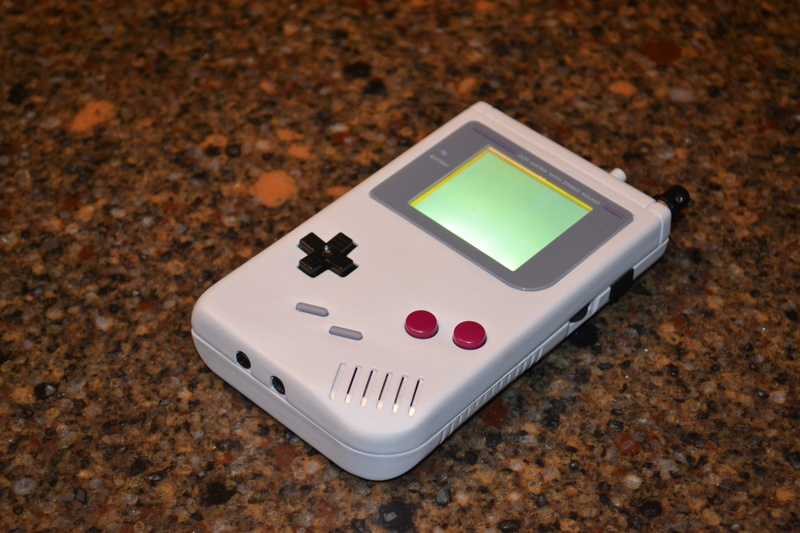 Enjoy your new gameboy! maybe me too, Nigel ; I'm interested in the blue one, zaxxon. Is shipping extra / where would it ship from ? I'm sorry if you think my prices are high but I think my prices are pretty fair (and negotiable). 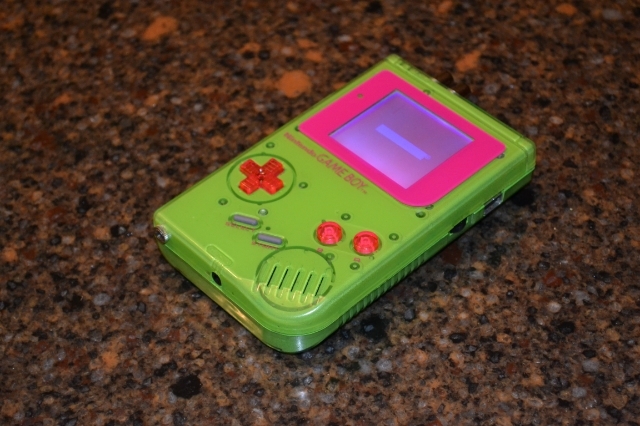 For example BR1GHT PR1MATE got his gameboy for lower than 86 dollars. I just start them at 86 and then after receiving various offers I sell to the person with the best offer. second, even though yours are reasonably priced compared to other ones, I don't think any of them are actually "reasonably" priced.